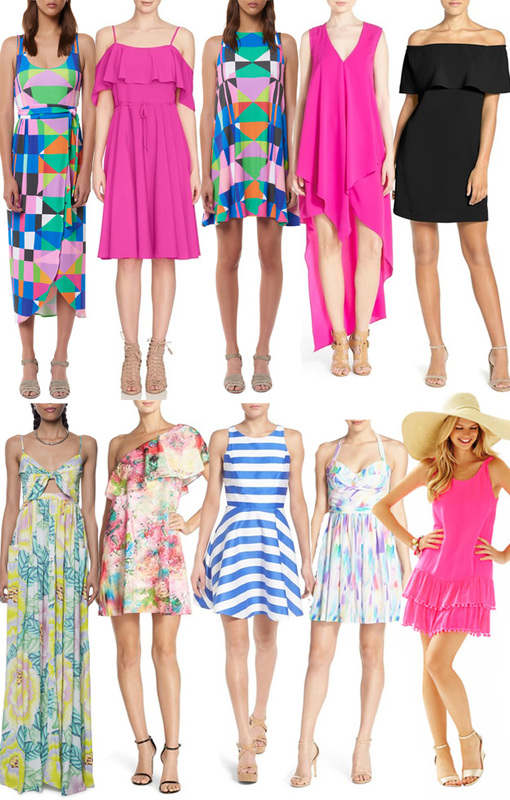 Wedding Season is in full swing and I thought it might be helpful to round up a few of my current favorite cocktail dresses for you! I love a good summer dress. Having a little color on my legs certainly helps. I love all the pretty blues and pinks but couldn't leave off a good LBD from the list.